If your little girls are anything like ours then at some stage you'll be asked (begged!) 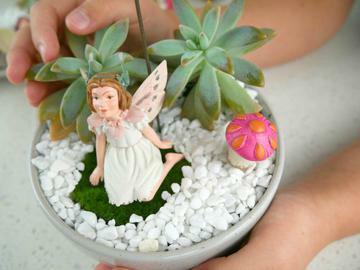 to host a fairy garden party for them and all their friends. As girls get older however, you'll need to think beyond fairy wings and magical wands. 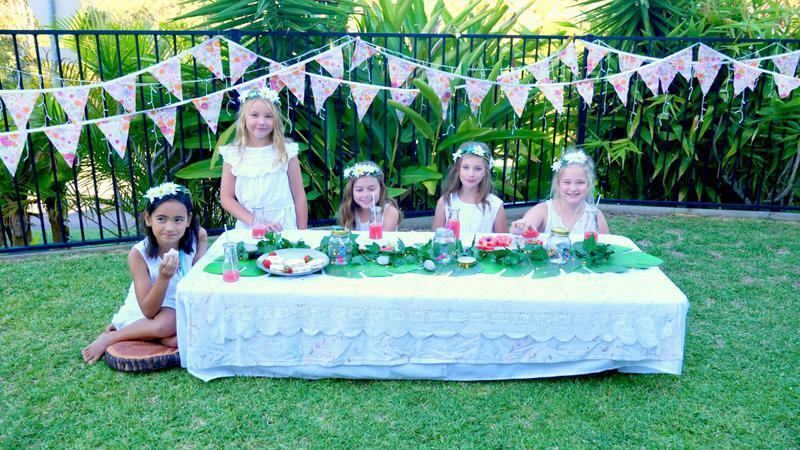 With this in mind, Becky from Family Garden Life has put together an enchanting and budget friendly fairy party which focuses on fun activities in the garden. On the blog she will show you how to create gorgeous flower crowns, elegant decorations, simple healthy treats and a DIY fairy gardening activity featuring our Flower Fairies and Gypsy Garden accessories. "The experience was amazing, the atmosphere magical and the smiles were bright." 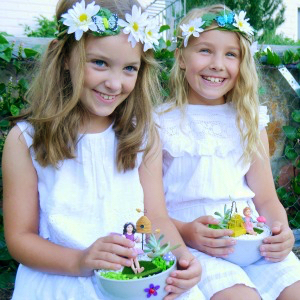 Read the full article over on the Family Garden Life blog or watch the Fairy Garden Party video on our Garden Gallery page.